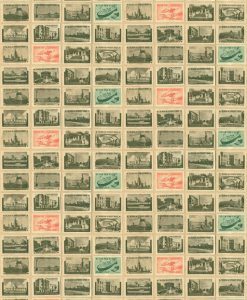 $500.00 plus $50.00 GST per roll. 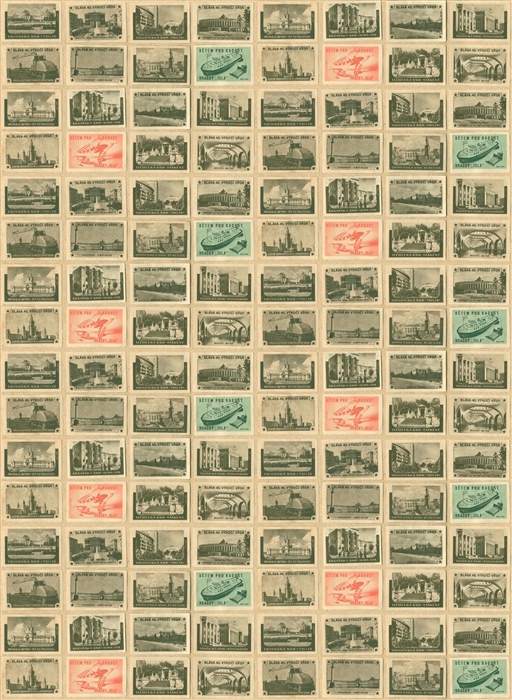 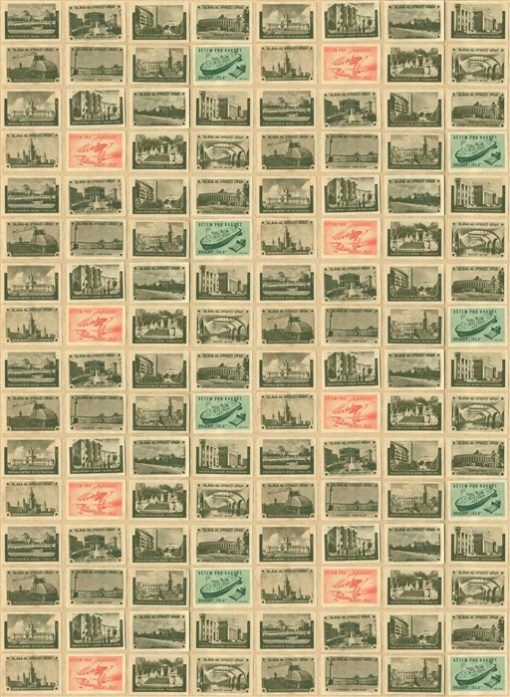 This nostalgic wallpaper design features a collection of old, Russian stamps. 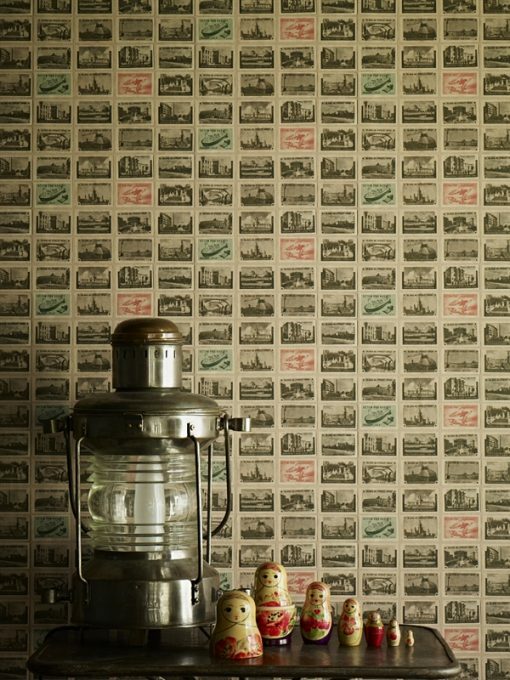 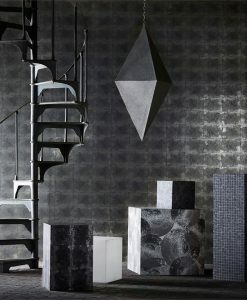 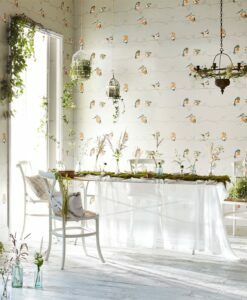 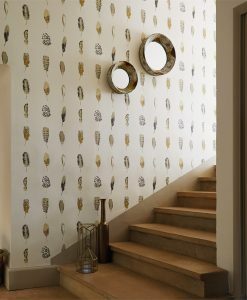 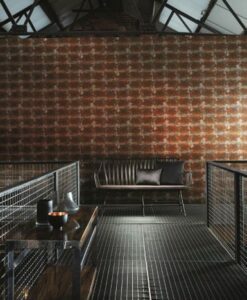 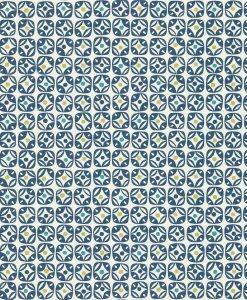 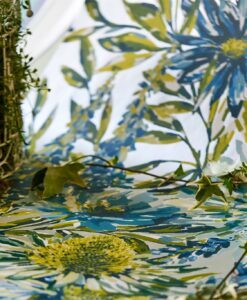 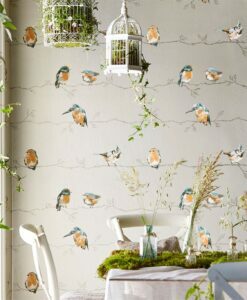 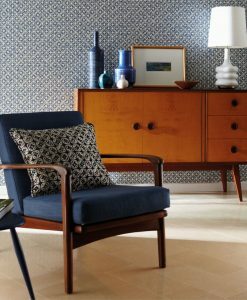 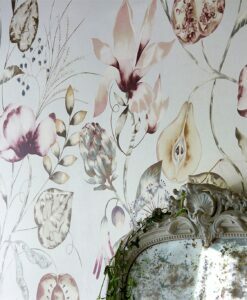 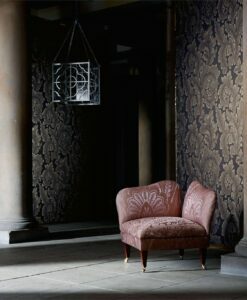 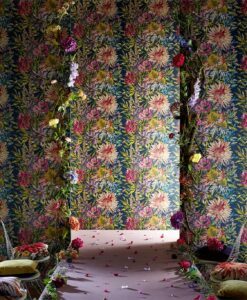 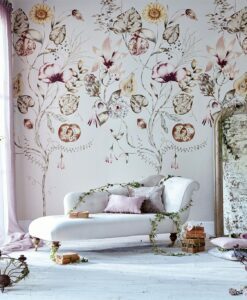 You can buy this wallpaper by the metre (minimum order is 10m). 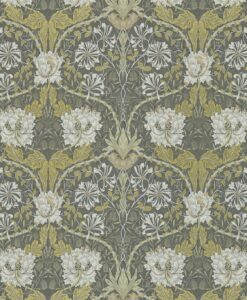 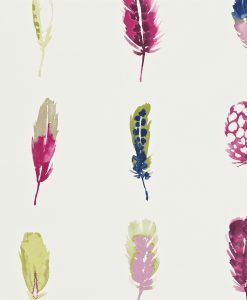 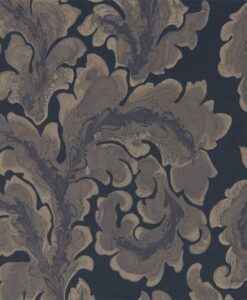 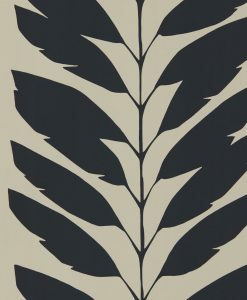 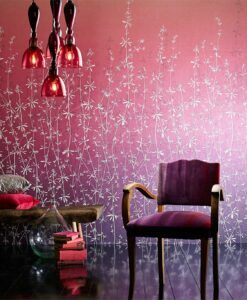 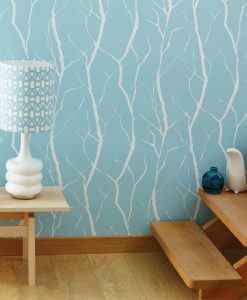 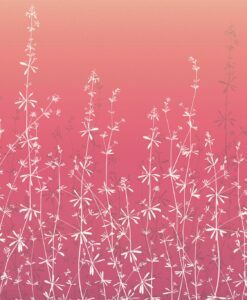 This wallpaper is available by the metre (minimum order of 10m). 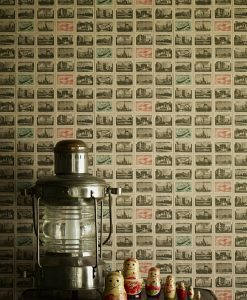 If you would like to buy additional metres, please contact us and we will arrange this for you.